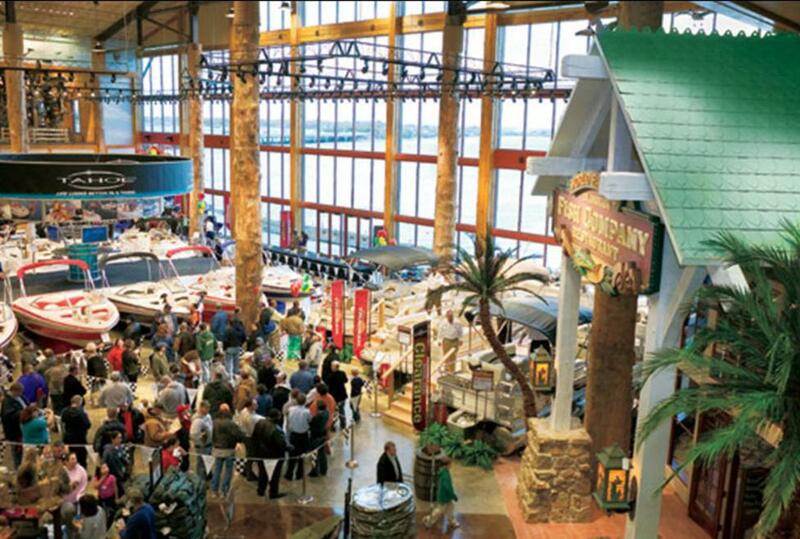 For the best in hunting and fishing gear, shop Bass Pro, your Garland sporting goods store. 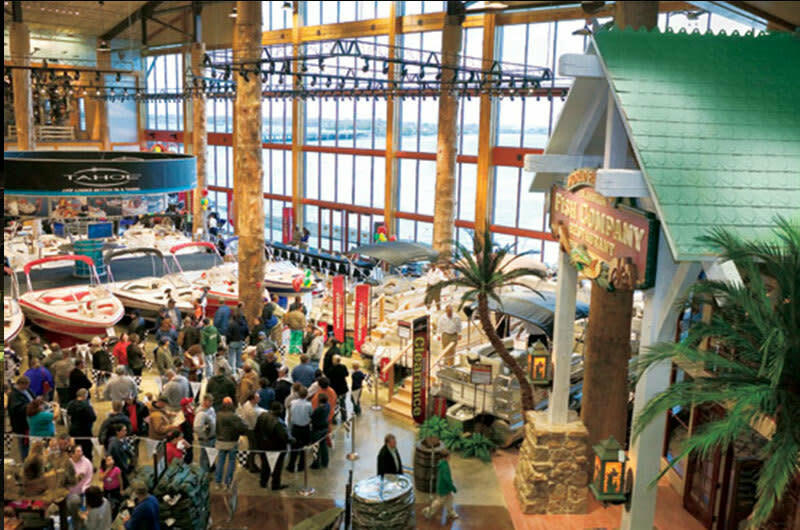 The Garland Bass Pro Shops retail store near Lake Ray Hubbard is a leader among Texas hunting outfitters, with seminars and classes on everything from fishing and hunting to learning about the outdoors. Whether you need gear for fishing in Texas, or simply want to maximize your outdoor fun, shop Bass Pro.